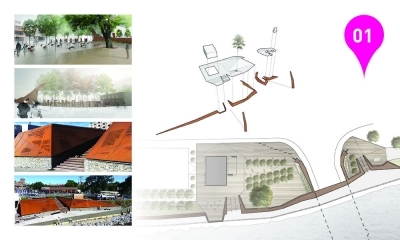 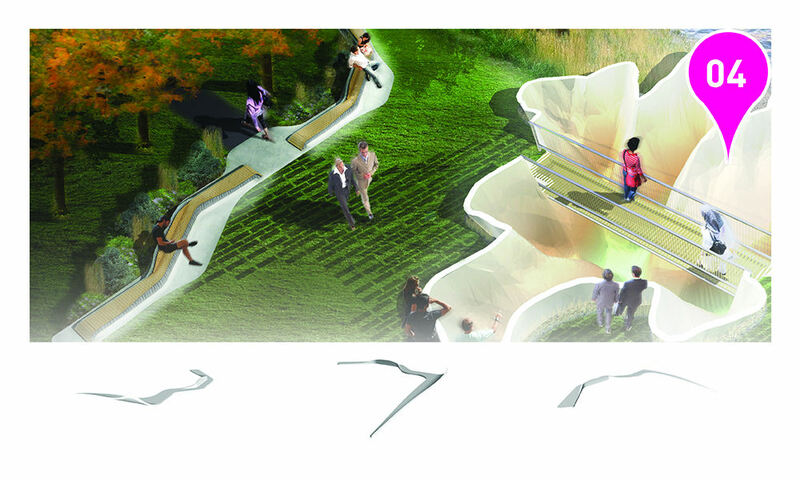 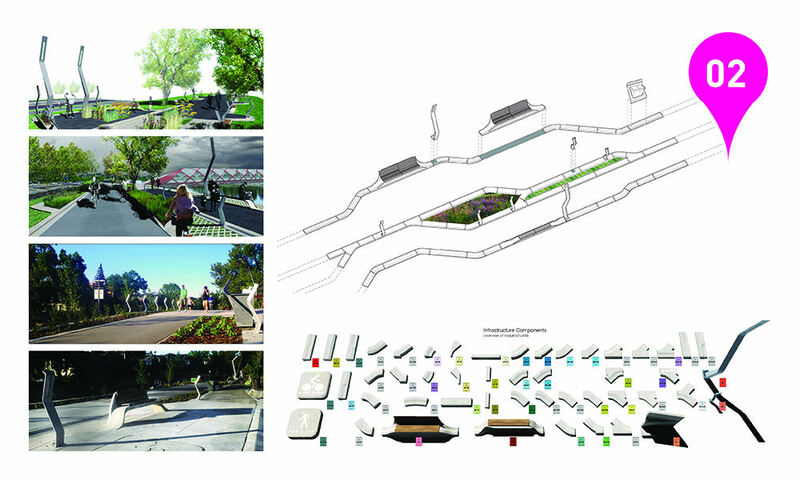 The pathway system is conceived as a continuous yet variable ribbon of infrastructure. 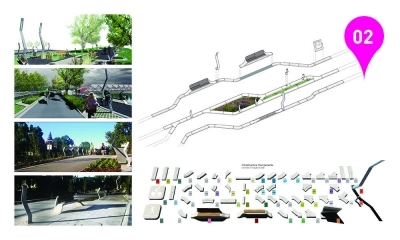 Through increases in built intensities, this infrastructure becomes both figure and ground; it functions as background for long stretches of the pathway, only to intensify at particular nodes. 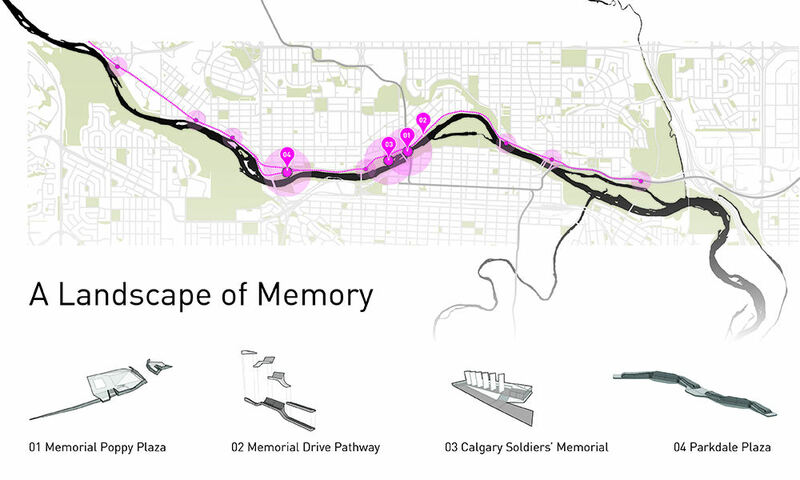 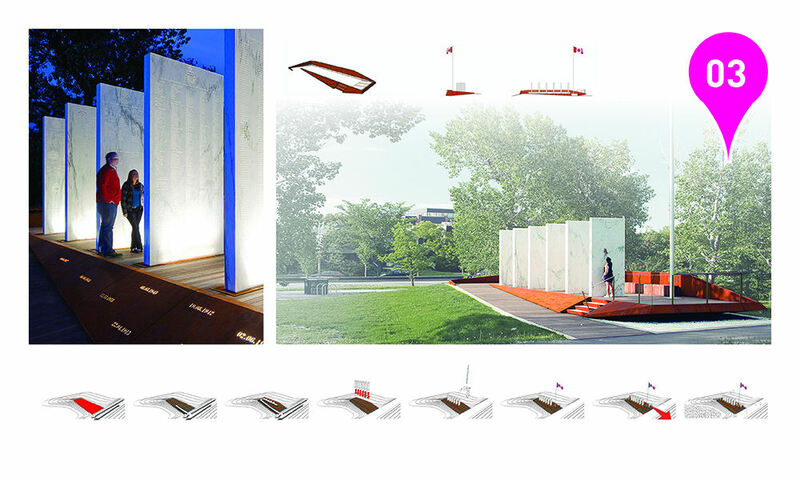 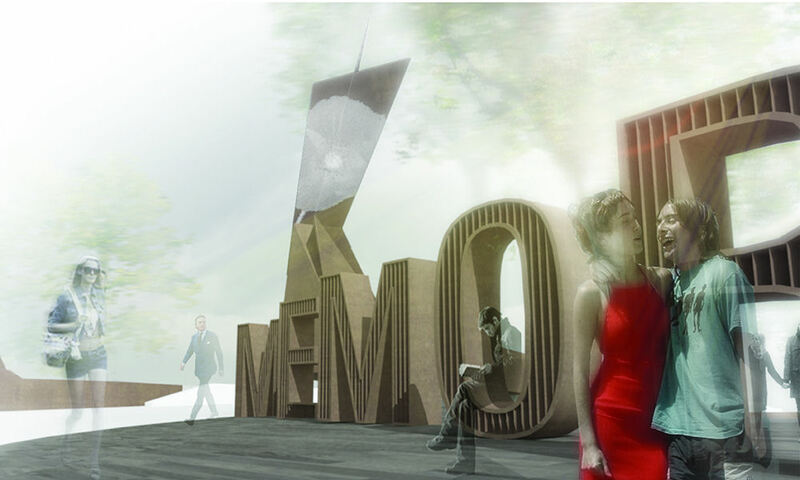 These nodes include Poppy Plaza, the Calgary Soldier's Memorial and Parkdale Plaza, which together form the core of a ‘Landscape of Memory', honouring Memorial Drive's legacy as a site for the commemoration of Canada's efforts during wartime (a core requirement of the design brief), while at the same time offering a much needed contribution to Calgary's fledgling public realm as a series of vibrant, multi-season spaces. The Landscape of Memory finds value in approaching design from an ecological perspective; understanding and cultivating fecund connections between different networks and systems to produce results that are greater than any one of those networks or systems. The project is currently under construction and will be completed in phases over the next five years.